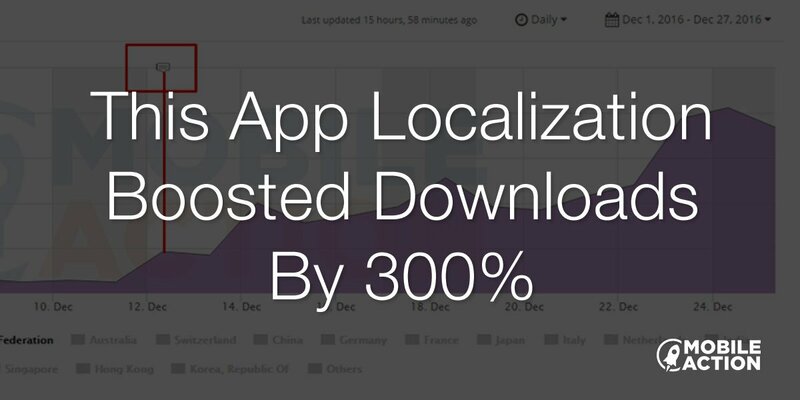 App localization can be a huge opportunity to grow your user base, if you do it right. In this post, we talk with Valeria Shytikova from ZiMAD and find out what she does to market their portfolio of games. Learn how App Store Optimization has helped them increase their downloads and the most effective marketing strategy for them, outside of ASO. We would love to hear a little about your company and your background! ZiMAD is an international company that develops and publishes games for mobile platforms, social networks and desktop computers. The company’s portfolio includes casual games as well as more complex game projects. Our games include Bubble Birds 4 and Magic Jigsaw Puzzles. Our story began in 2009, in San Francisco, when ZiMAD was just a small division of XIM Inc, software development company focused on mobile app and web development services. Over the past few years, we managed to gain a foothold in the digital games market as well as create a new, dynamic business with multiple development centers in Russia, Belarus and the United States. Our main goal is to create a unique gaming experience on any device that people use in everyday life. To accomplish this mission, ZiMAD has assembled a team of creative and engineering talents who are passionate about their work. Our games played by millions of people worldwide and combine classical art with cutting edge interactive entertainment techniques and technologies. I always loved games and wanted to be a part of the game industry. My passion for games makes me want to promote good apps and show how fun our games are! What are some marketing strategies, outside of ASO, that have been working well for you? One of our key marketing tactics is industry collaboration. Doing business in the sphere of mobile games development and publishing, we understand that we can do nothing without our partners in marketing, advertising, monetization and analytics. We work, share experiences/expertise and cooperate in different areas. We’re always looking for more partnerships! What are some of the biggest challenges that you have faced when marketing your apps? How did you solve them or what are you doing to figure it out? The biggest challenge was to figure out why our competitors have an advantage and how we can overcome it. Mobile Action helped us to explore our niches in detail and gave us a clear understanding on how we can improve our apps. How do you use Mobile Action to increase the visibility of your apps? We primarily use ASO Intelligence. Analyzing our competitors and optimizing our keywords helps us a lot. What are the best results that you have seen after using Mobile Action? Our best results so far, has been with our Bubble Birds 4 game. We saw a 300% increase in organic downloads (see graph below) and a 20% increase in conversion. The app also jumped from #1186 to #202, in the Puzzle Category. In the Arcade Category, the app went from #1180 to #210. These results were from the Russian app localization. The red line marks our keyword update. Is there a tip that you would give to other app publishers who are struggling with marketing their app? You should always explore global and local marketing opportunities. Be aware that some things works for one app but won’t work for another app. But if you have the opportunity, you should always try new solutions because you never know what may become your personal super strategy. What’s Next? What are some goals that you want to achieve? We want to continue optimizing our current apps and be prepared for the strong competition for the upcoming apps on the release date. That’s where platforms like Mobile Action will continue to help us. 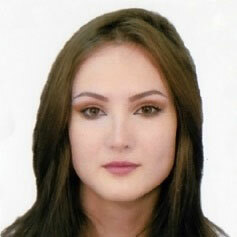 Valeria Shytikova is an ASO Manager at ZiMAD. She enjoys playing mobile games and ranking in the top 10 for ASO keywords.